Kate entered her apartment after finishing a rigorous 12 hour rotation at the hospital. She had completely immersed herself in the residency program, which didn’t leave time for much else. She glanced at the left over pizza and wine on her dresser. He had probably waited for a while and then left – as always. A part of her wanted to call him back. But this evening she chose to be by herself and savor the solitude. These moments were hard to come by. She put on her favorite music, danced, indulged in pizza and wine. A perfect evening by her standards! 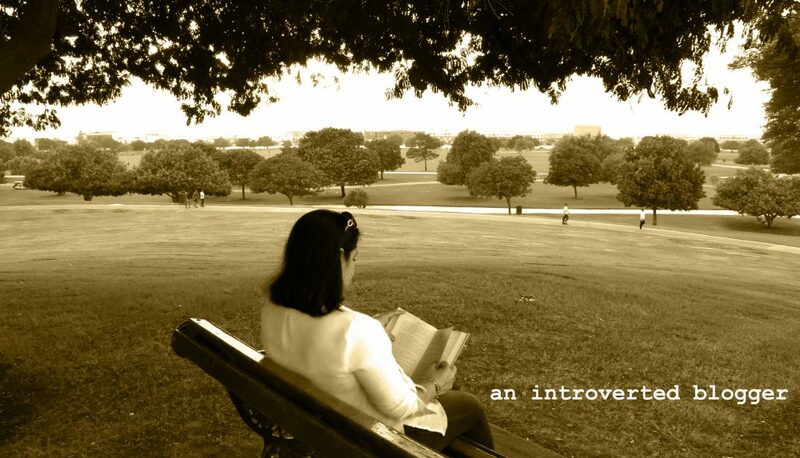 This entry was posted in Flash Fiction and tagged 100 words, doctors, Flash Fiction, introvert mind, me time, micro fiction, perfect evenings, solitude by An Introverted blogger. Bookmark the permalink. Surprise!! I have nominated you for the ‘Versatile Blogger Award’ 🙂 … Link below with more deets. Thanks for the nomination! Much appreciated. I’ll look at the link. Nicely done. Such a peaceful solitude. Thanks! She enjoys it very much. I can relate to relishing solitude after a long day at work. Good take on the prompt! It’s a good feeling. Thank you for commenting. I really enjoyed this as well and can totally understand wanting the peace and quiet after a rough day! It helps to recharge the batteries! It’s apparent she comfortable with who she is and can appreciate her own company. I enjoyed this slice of life. Thanks Rochelle for these challenges and for taking the time to comment. Appreciate it.